Drag Queen With Spectacular Makeup, Glamorous Trashy Look, Posing.. Stock Photo, Picture And Royalty Free Image. Image 50854380. 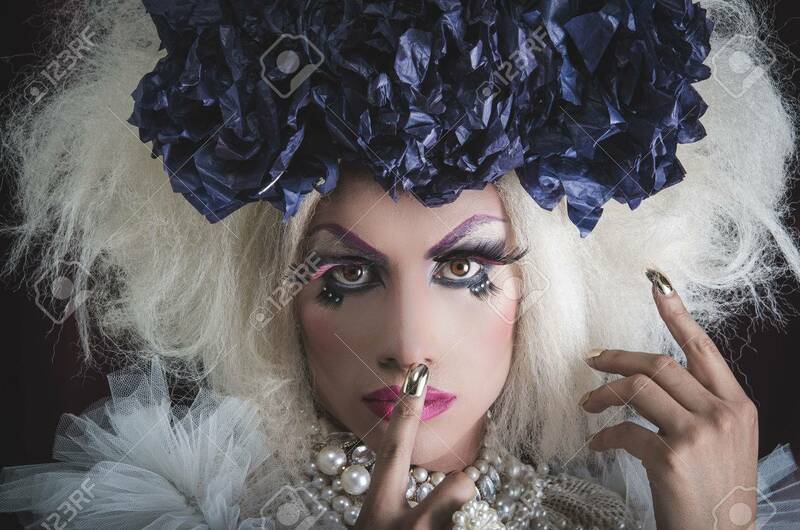 Stock Photo - Drag queen with spectacular makeup, glamorous trashy look, posing while using hands and fingers. Drag queen with spectacular makeup, glamorous trashy look, posing while using hands and fingers.